Welcome to The Lodge! From the moment I saw it I knew this beautiful chalet in the Swiss Alps was destined to become my favourite mountain hideaway. 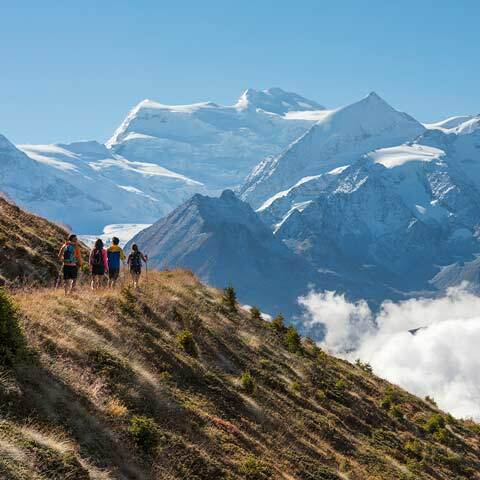 I chose Verbier because it’s an amazing year round destination and offers world-class skiing, fabulous après-ski and everything you could wish for in a summer escape! Para-gliding, rock climbing, mountain biking... you name it! I hope you too will enjoy your experience at The Lodge as much as I always do. During the summer months you can book individual rooms at The Lodge and explore the great outdoors on foot, by bike or even from the air – paragliding anyone? 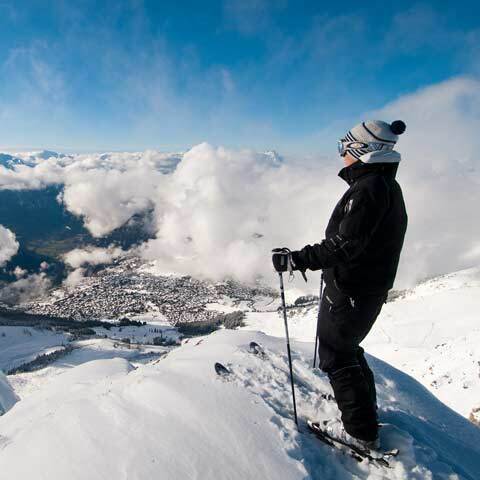 Part of the ‘Four Valleys’, Verbier is a skier’s paradise, offering over 400km of on-piste skiing, and a stay at The Lodge is about as hassle- free and luxurious as it gets. Be the first to know about our offers and keep up to date with what’s happening at The Lodge.